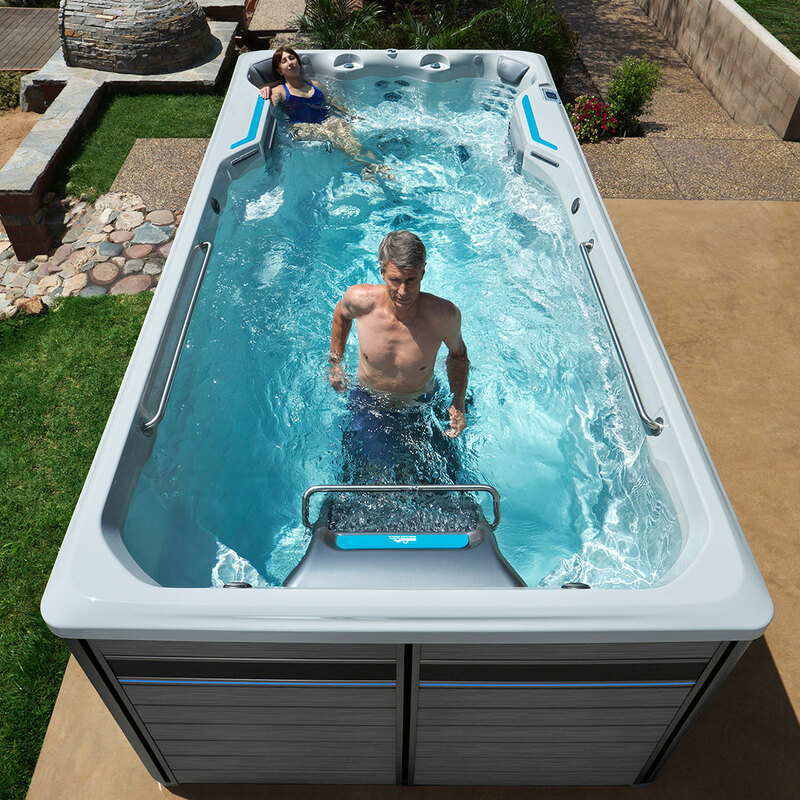 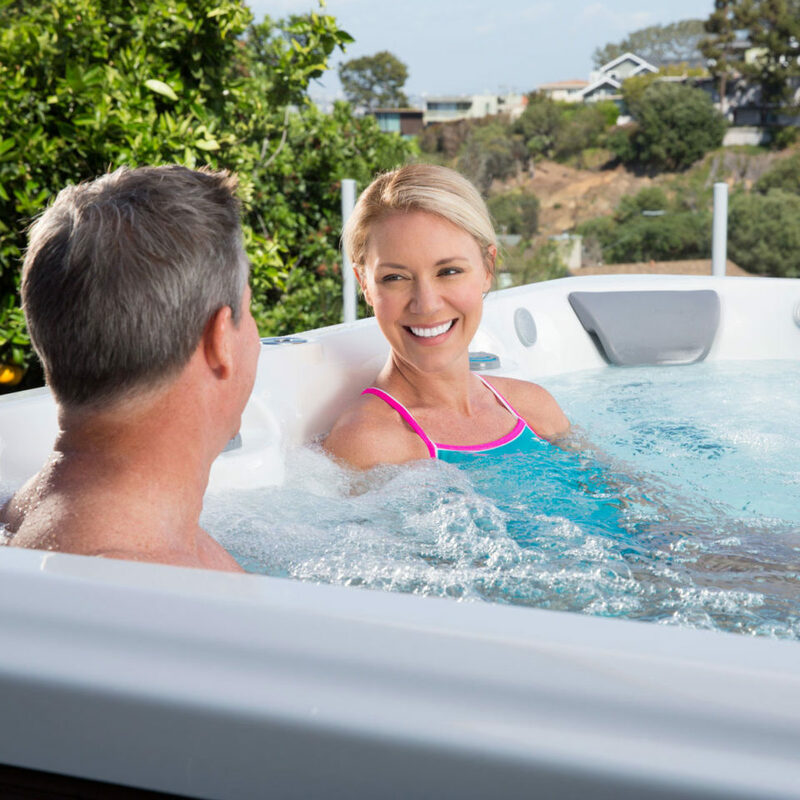 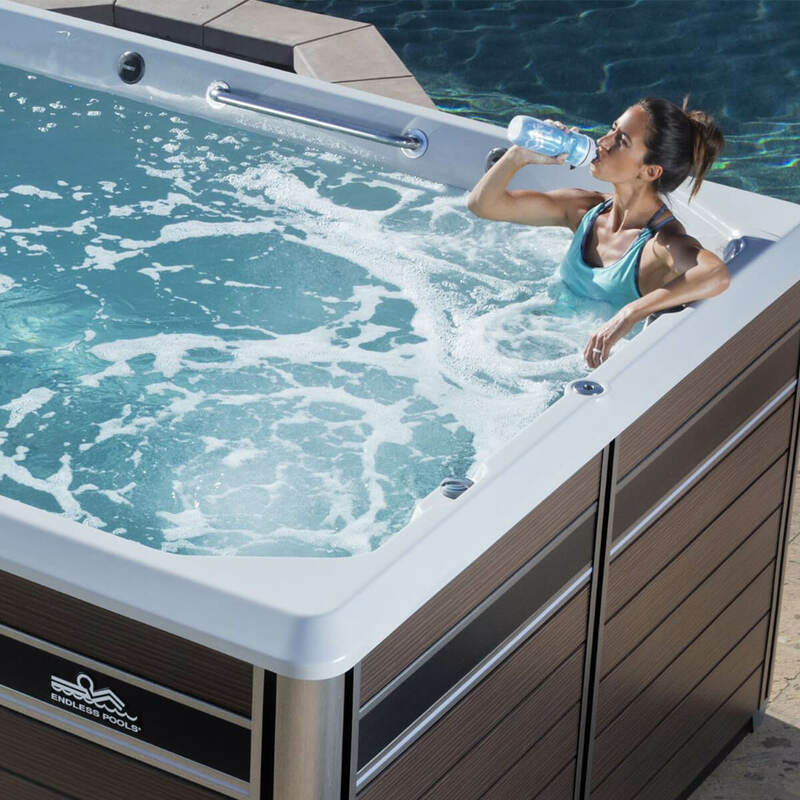 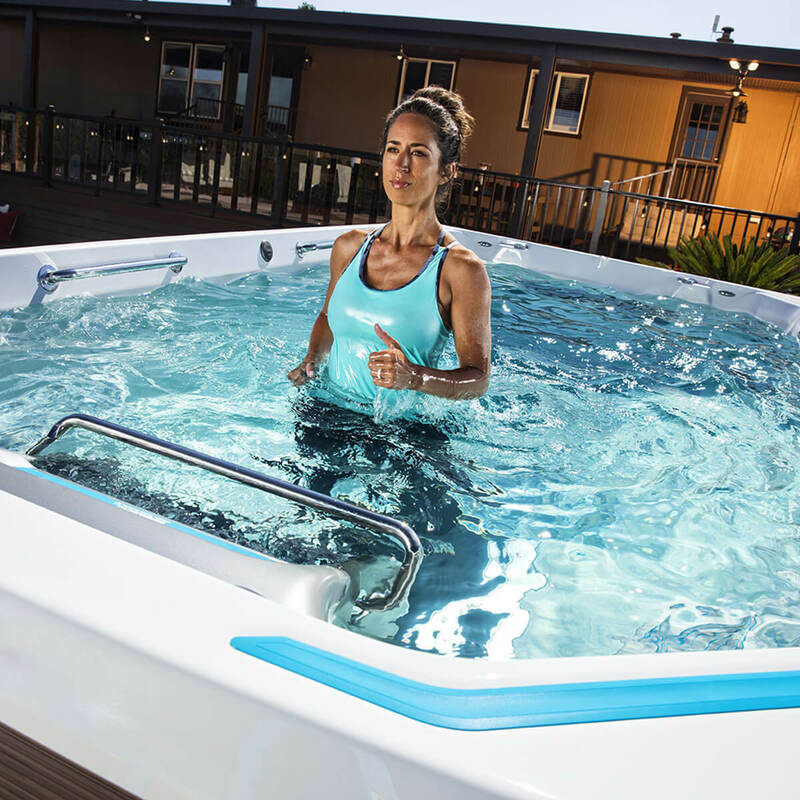 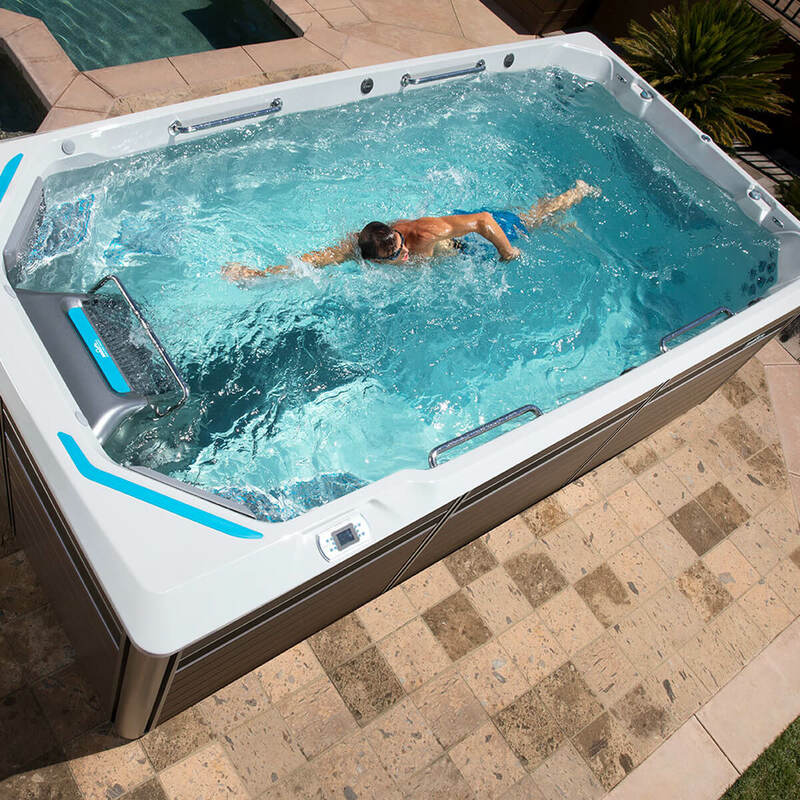 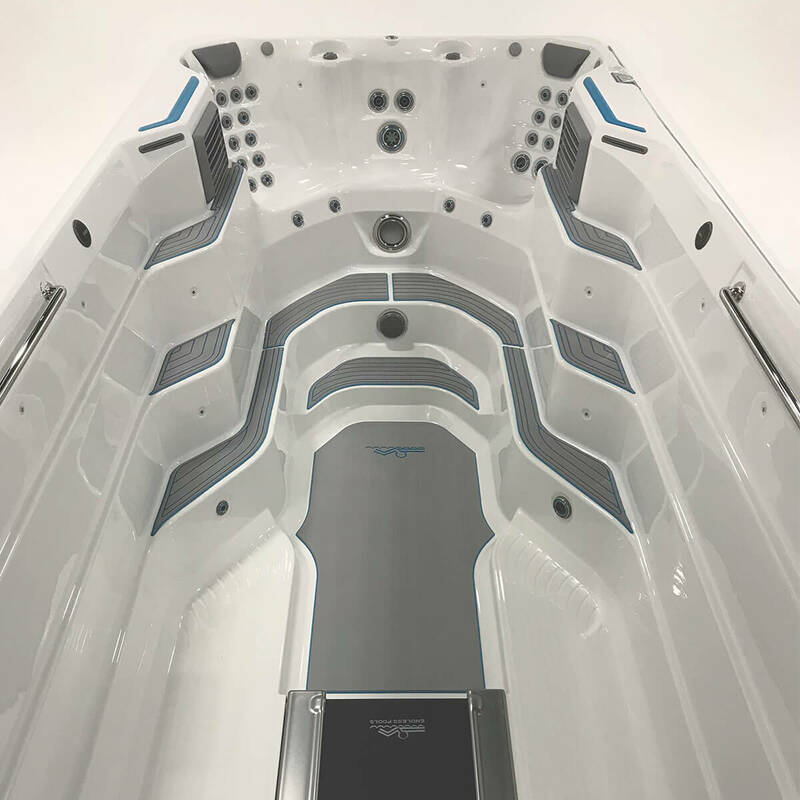 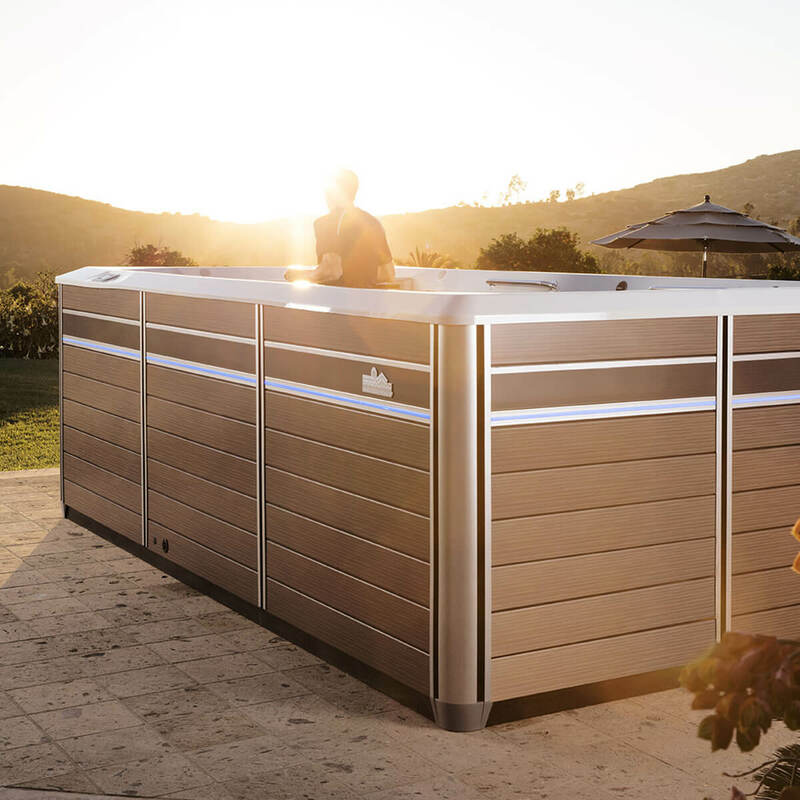 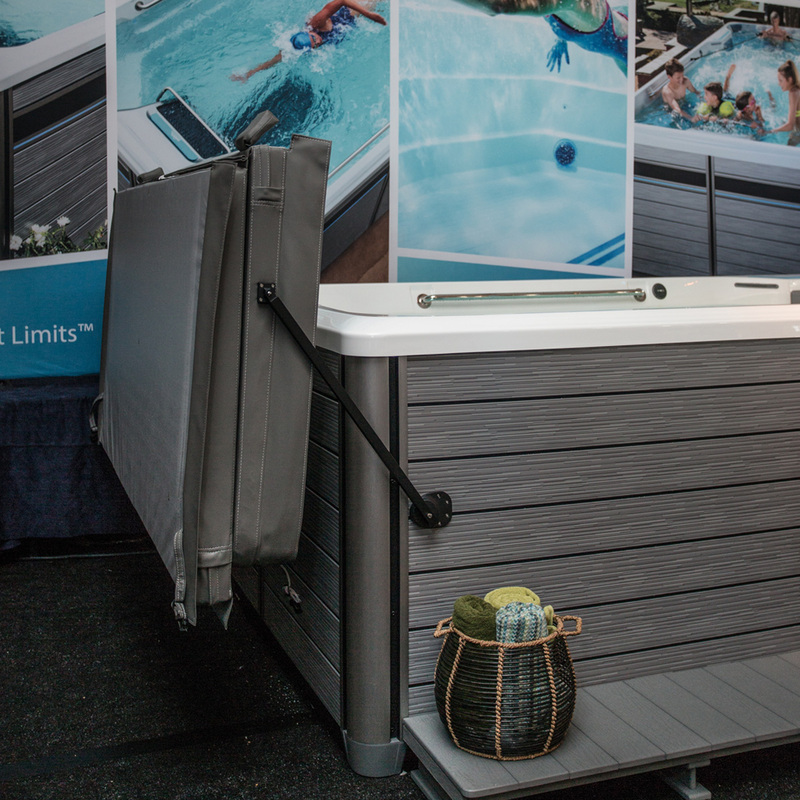 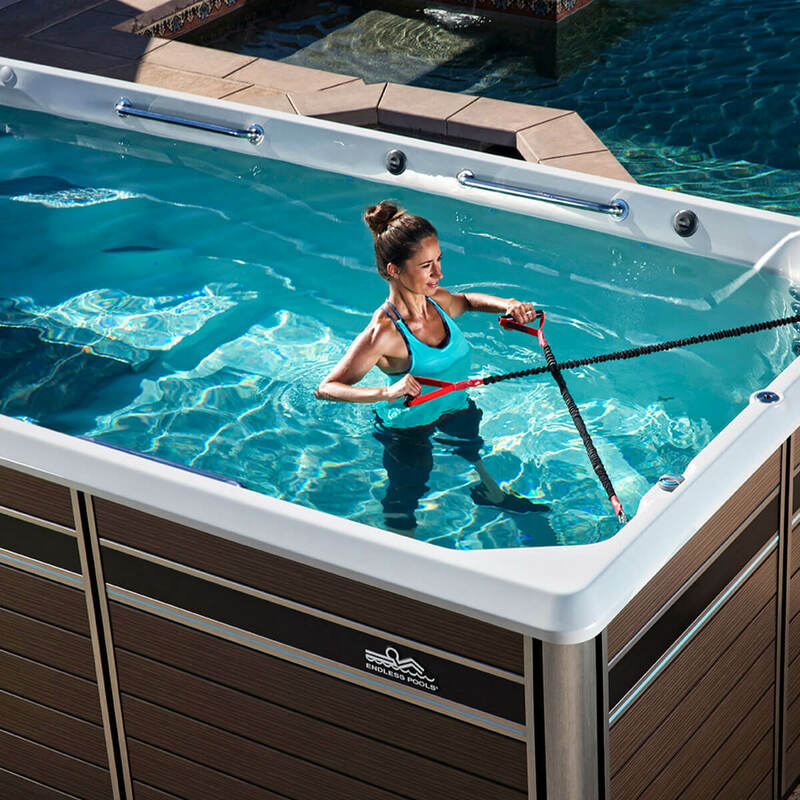 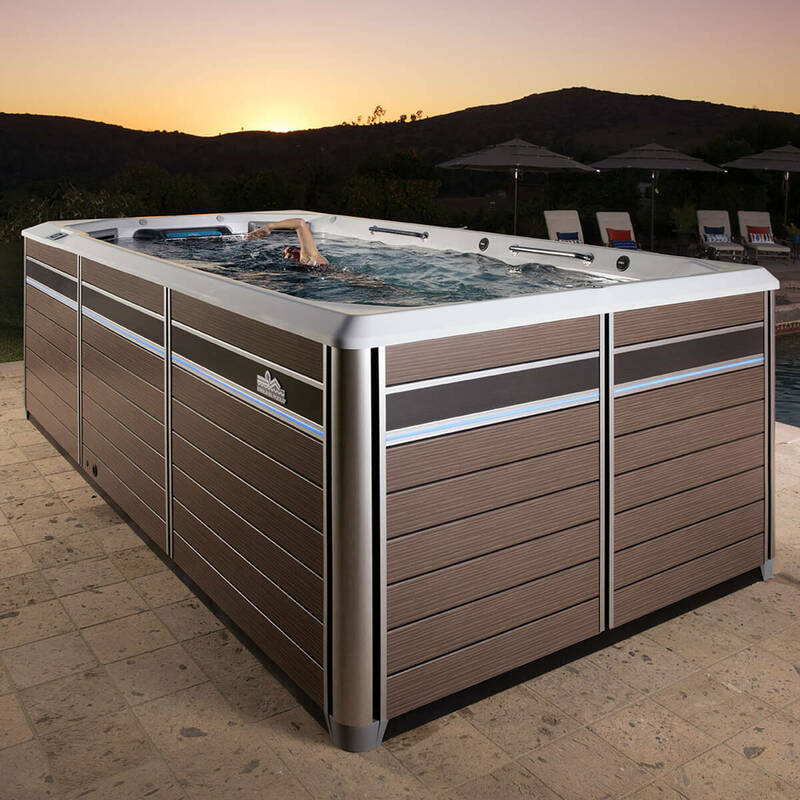 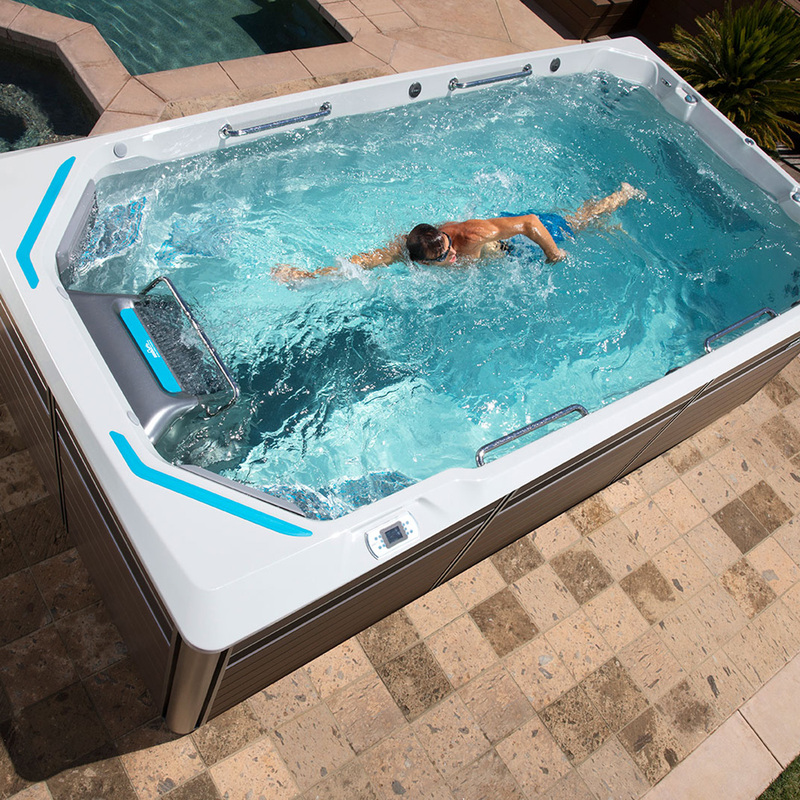 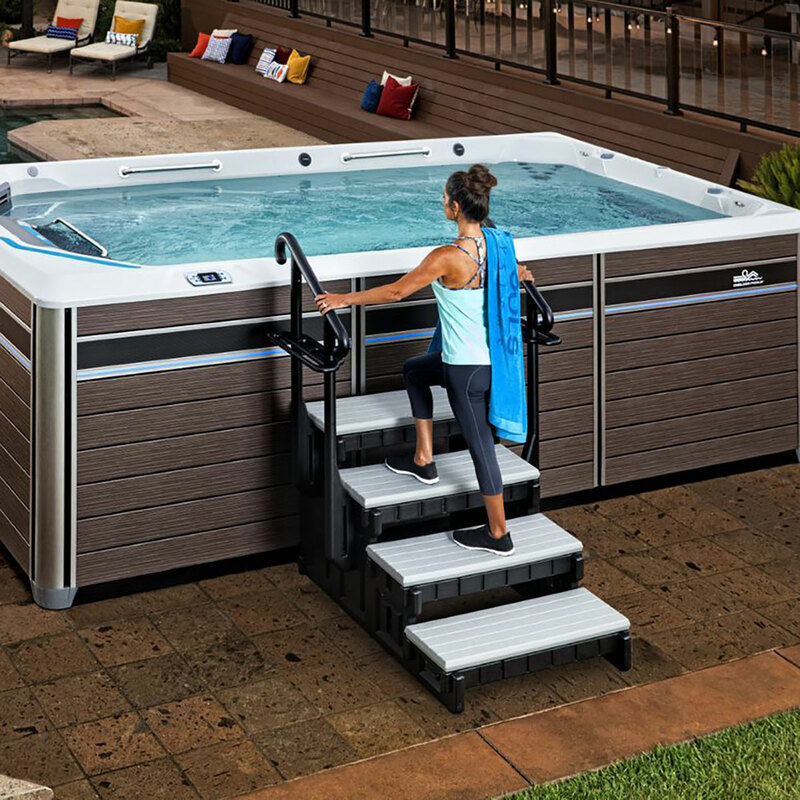 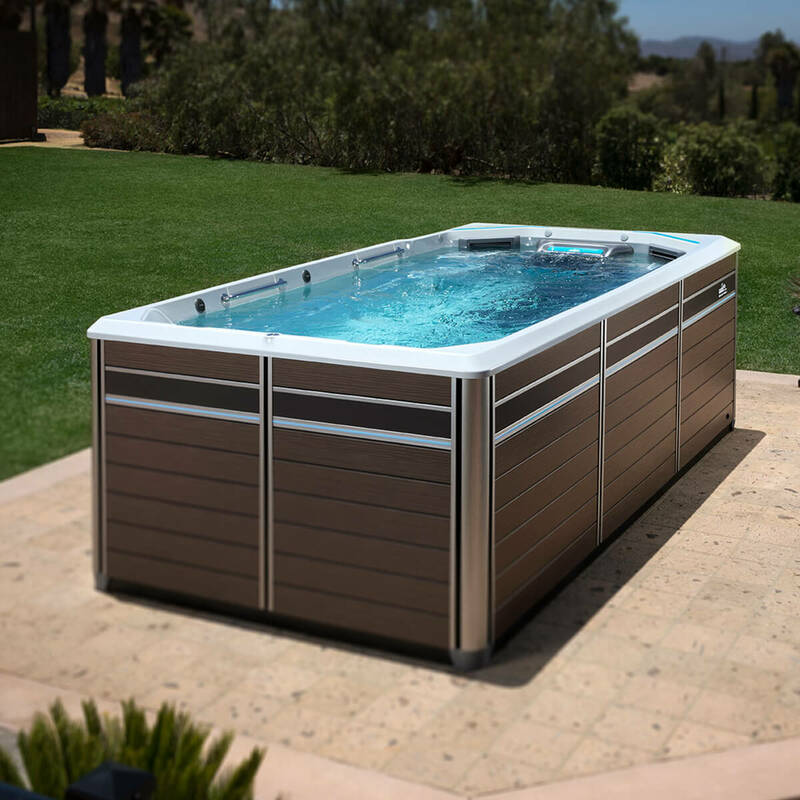 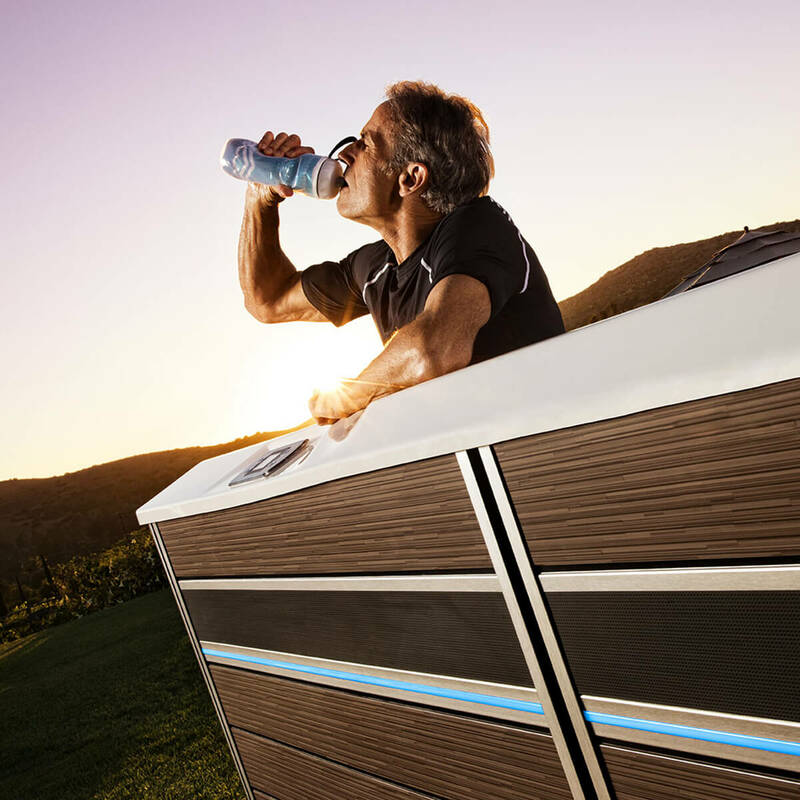 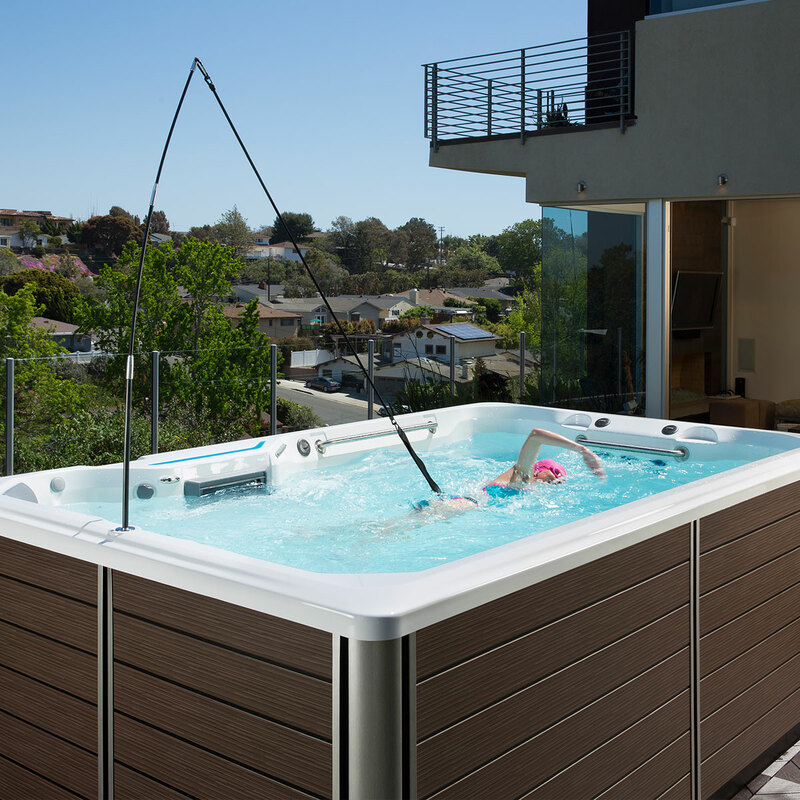 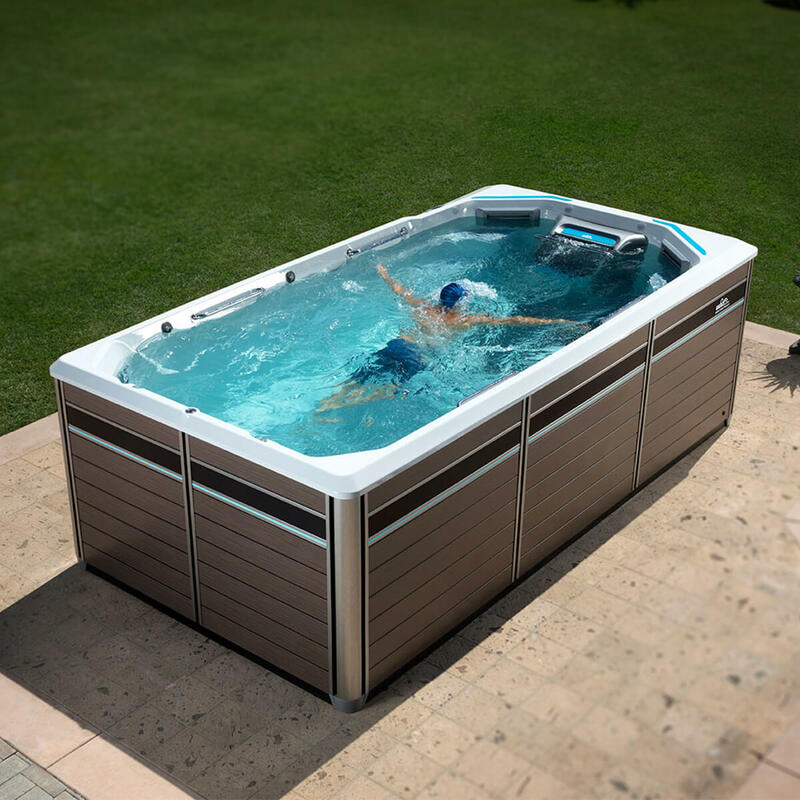 Optional – yet essential – the Endless Pools® hydraulically powered underwater treadmill offers low-impact running and walking options for all of the cardiovascular benefits of exertion without the negative side effects often felt with land-based exercise. 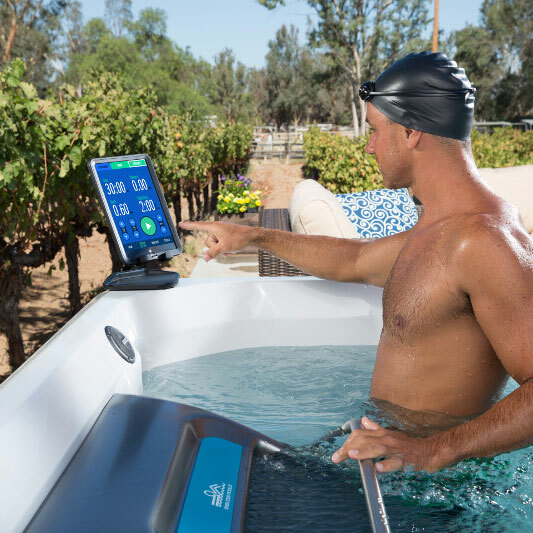 Vary the treadmill speed for gentle walking or an invigorating run. 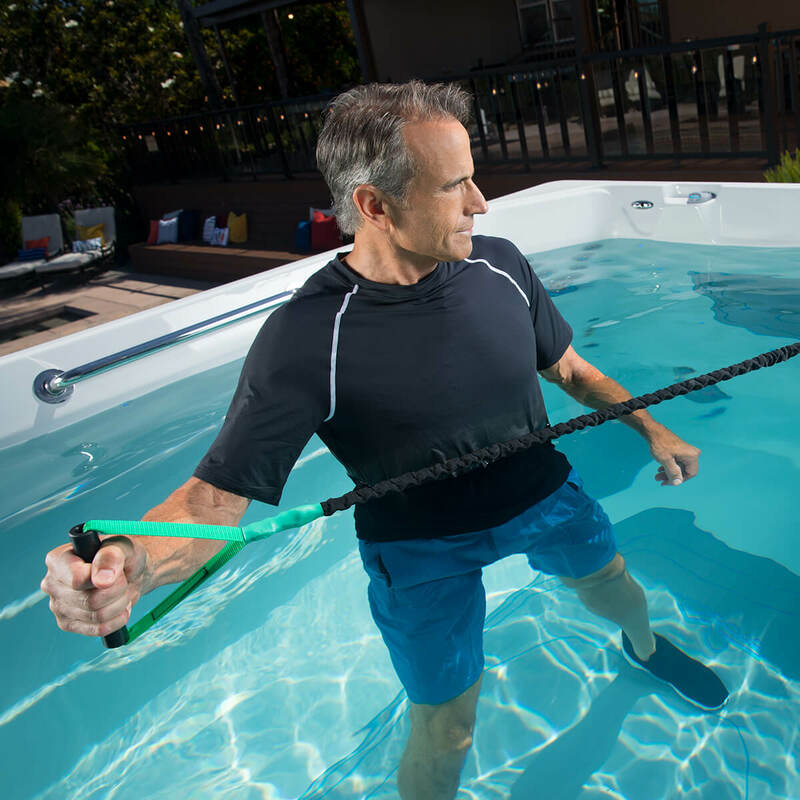 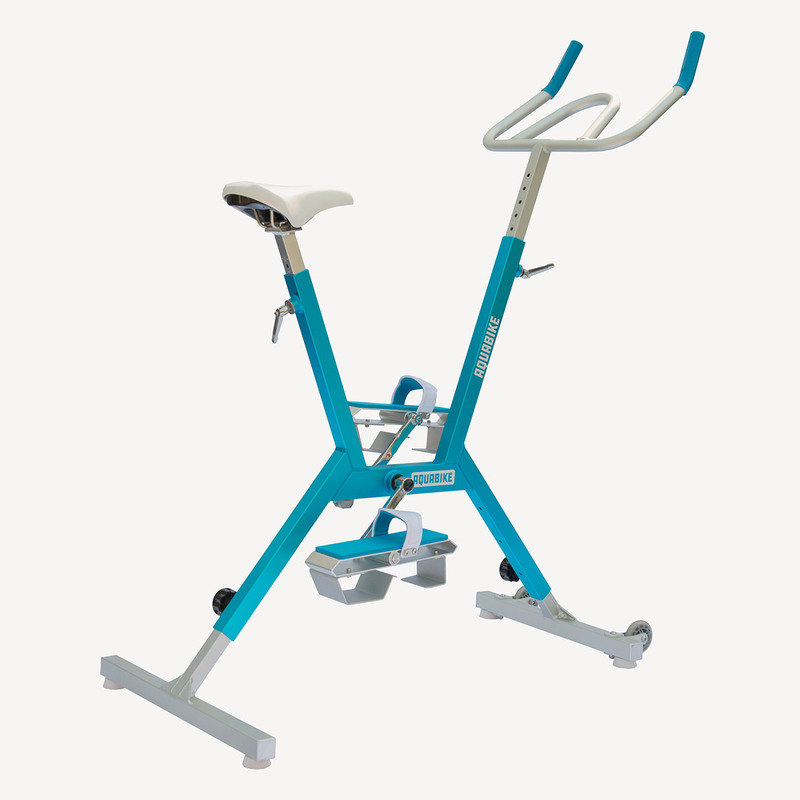 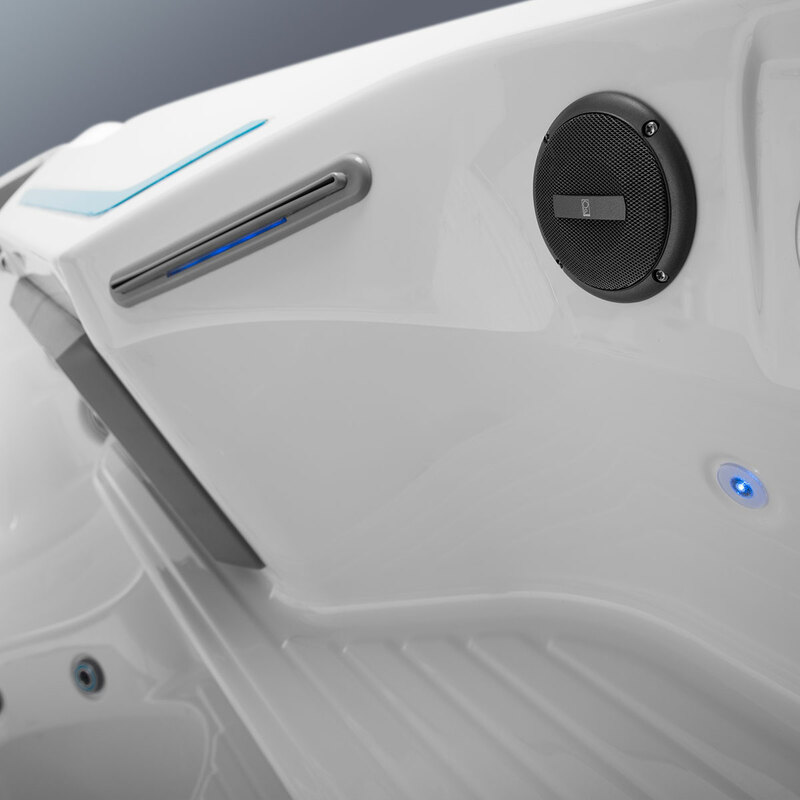 For a more challenging workout, with the same low-impact benefits, turn on the swim current for increased resistance against core, leg, and upper body muscle groups.Like the Endless Pools Swim Machine, the underwater treadmill is powered by a hydraulic power unit (HPU) that pumps high-grade, biodegradable vegetable oil to the incredibly efficient 5 HP underwater motor. 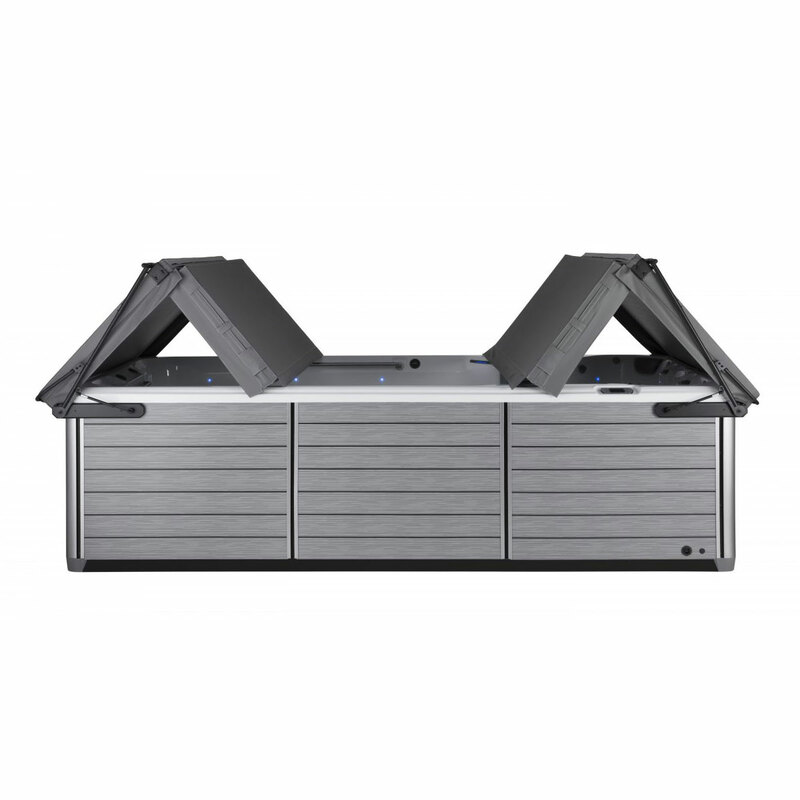 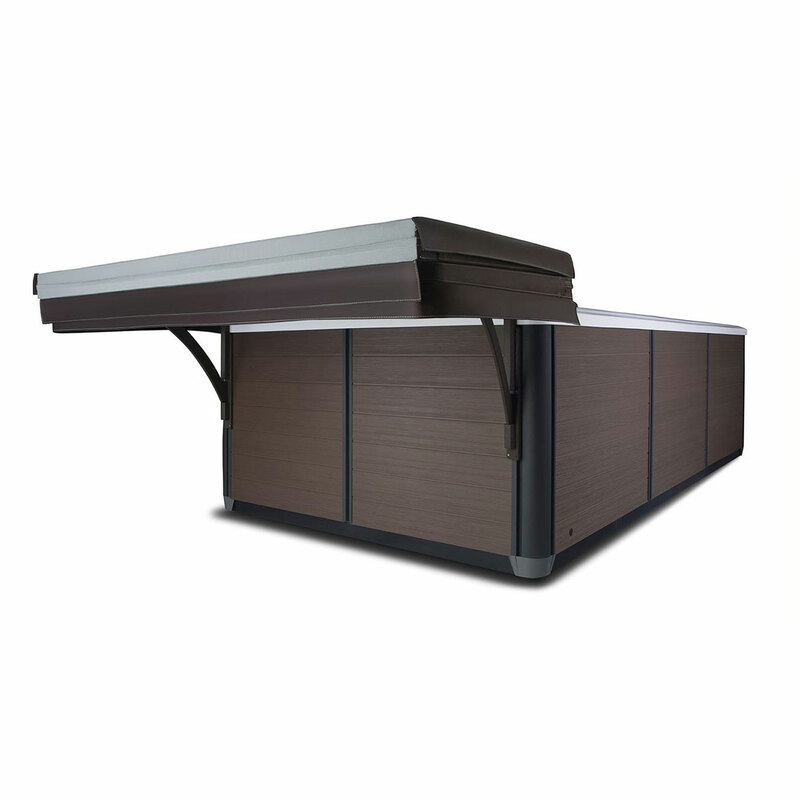 This design allows for maximum power while remaining energy efficient. 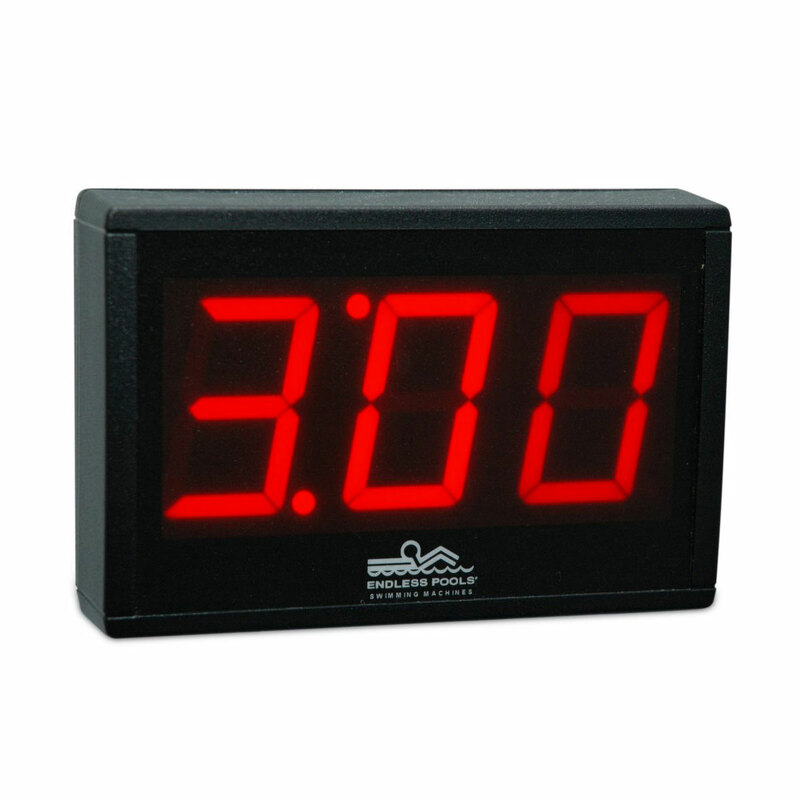 With the water resistant remote control, you can increase or decrease speed on the fly. 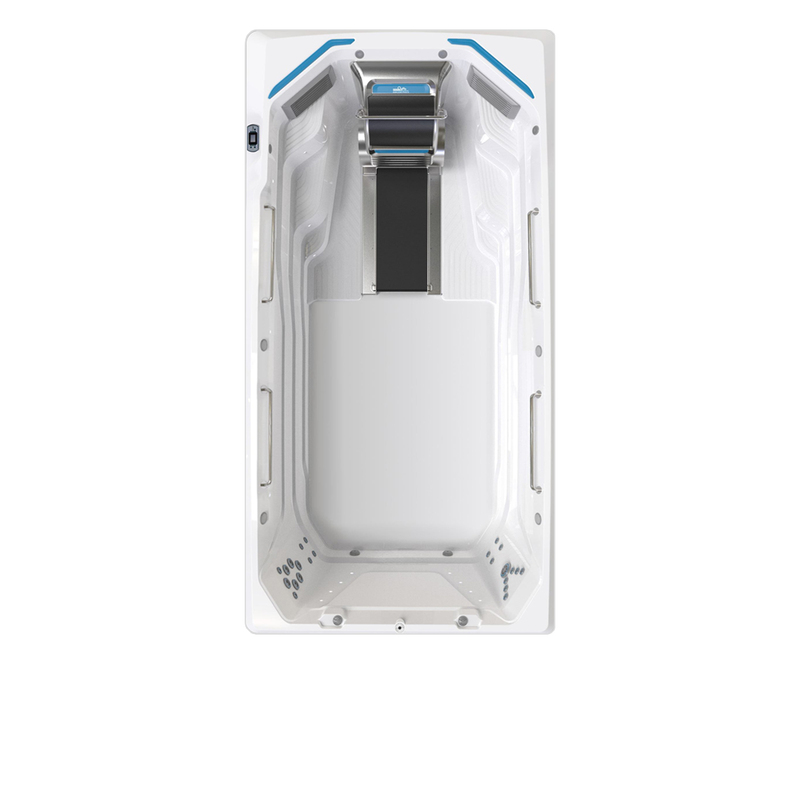 The treadmill has a speed range of 0 to 5.5 MPH.